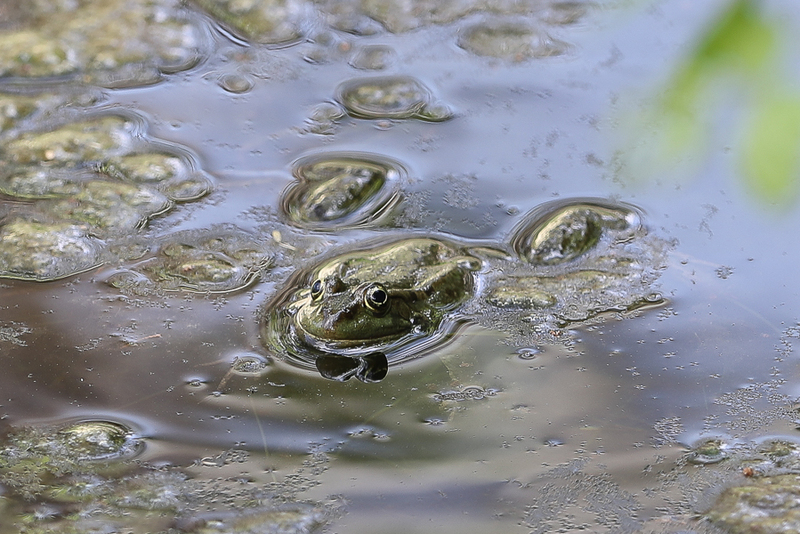 Whilst birdwatching Salal Al Dahna valley, at 1900 metres in the Asir mountains of southwest Saudi Arabia I found a large pool of water with several Arabian Skittering Frogs. 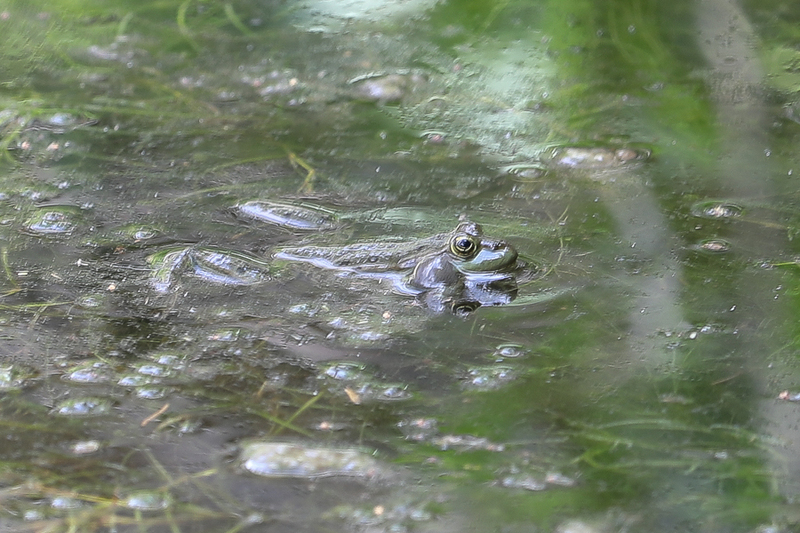 The frogs were adults rather than the small young individuals I have seen previously. This is only the third time I have seen this frog in Saudi Arabia. The Arabian Skittering Frog or Arabian Five-fingered Frog Euphlyctis ehrenbergii a species of frog in the Dicroglossidae family found in Saudi Arabia and Yemen. It has previously been treated as a subspecies of the Skittering Frog Euphlyctis cyanophlyctis, but is now considered as a valid species. The frog is restricted to areas of permanent and temporary water in the Red Sea coastal region of Yemen and Saudi Arabia. An aquatic species, it can also be present in irrigated area where it is extremely common or abundant. It has an altitudinal range from sea level to 2,400 metres above sea level and lays its eggs in water. The species may aestivate during the dry season, meaning it spends the hot or dry period in a prolonged state of torpor or dormancy.